Set within a large area of savannah-like bushveld where plains game roam freely, Likweti Plains offers 17 one hectare stands for sale from R725 000. 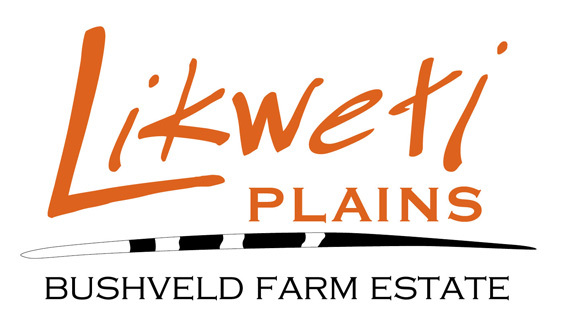 Likweti Plains is the second phase of development at Likweti Bushveld Farm Estate. Prospective buyers have the option of designing and building their own home or choosing from a selection of modular house plans (depending on the stand chosen) pre-designed by renowned and professional local architect Reiner Förtsch. Likweti Plains offers buyers a choice of three professionally designed modular house plans which are essentially different options around bedroom layouts which can be added to the sides of the central living area to form a plan that would satisfy different client needs. Prospective buyers can expect to see a typical Lowveld Savannah type home designed for a relaxed Lowveld lifestyle under the large acacia trees. Stand out features include roofs that have large overhangs, views into many directions, large glass surfaces, generous corner windows and outdoor living areas. All three building packages are larger than 300m² for a 3 or 4 bedroom house and includes decks, sun screen pergolas, a pool and sliding doors out of all bedrooms. The modular plans allows buyers the flexibility to leave out some or all of these features for a more affordable alternative. The aim of the concept is to retain the loose standing roofed sections when the house is viewed from a distance, allowing it to blend in seamlessly with its natural landscape. in the heart of the Lowveld. Don’t miss your chance to own the outdoors.